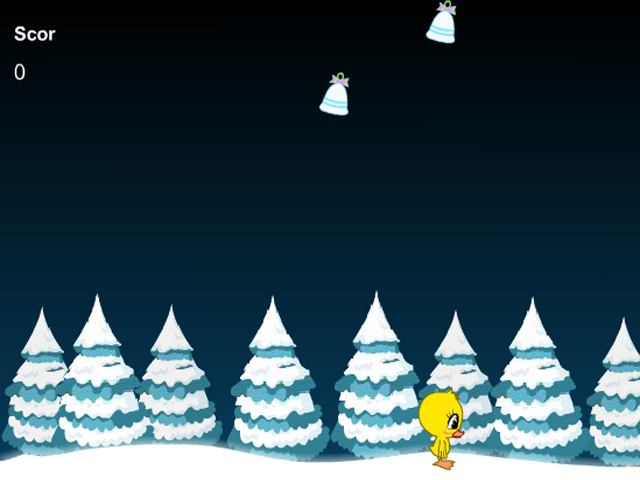 Have some Bouncing Fun in this fast-paced and exciting Action & Arcade game! 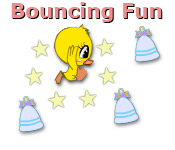 Time your jumps just right to succeed!Have some Bouncing Fun!Have some Bouncing Fun in this fast-paced and exciting Action & Arcade game! Time your jumps just right to succeed!